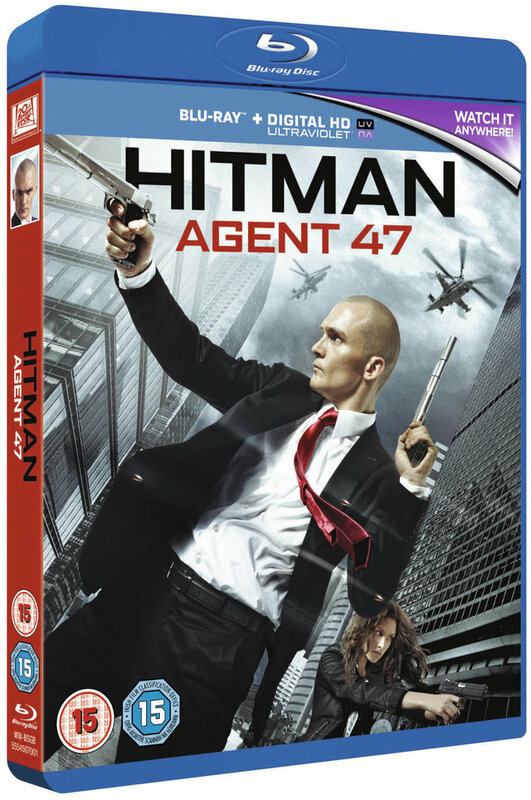 Hitman: Agent 47 arrives on Digital HD 20th December and Blu-ray & DVD 26th December. Rupert Friend stars in this action-packed thriller based on the award-winning video game franchise. A genetically engineered assassin with superior intelligence and superhuman abilities, 47 (Friend), turns the tables on a sinister organization that’s out to create an army of unstoppable killers with his DNA. Teaming up with a mysterious young woman (Hannah Ware), he uncovers secrets about his origins and faces an epic battle with his deadliest foe. The film also stars Zachary Quinto. To be in with a chance of winning the film on Blu-ray, just answer the question below correctly.